Some of the top 2019 players in Tennessee and Kentucky have teamed up to form what maybe the most talented #TeamSlink team yet! 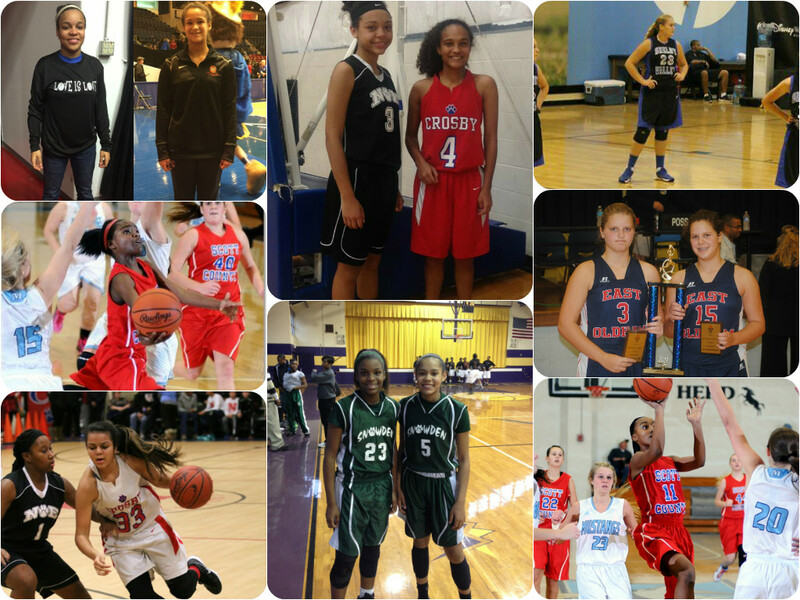 It has already been announced that the Snowden Middle School duo Kynadi Kuykendoll and Brianna Cooks were going to play for #TeamSlink but now we are rolling out the names and bio’s of some of the other big time players who have committed to wearing a #TeamSlink jersey this exposure ball season! Ivy Turner, a 5’5 combo guard is currently playing varsity for Danville HS (KY) and is averaging 10 points per game while shooting 36.5% from 3pt range and 48.6% from the floor. Jasmine Flowers, a 5’8 point guard is currently a varsity starter for Bath Co HS (KY) and is averaging 9.3 points per game and 5.1 rebounds per game. Kiara Pearl, a 5’10 shooting guard/wing is a 2 year varsity starter with Jeffersontown HS (KY) has had games of 26, 24, 23 and 20 points this season and is already receiving interest from BCS-level programs including Louisville and others. Jolene Ballard, a 5’5 point guard led her Crosby MS team to the Kentucky State Middle School play-offs this past year. Leslie Stewart, a 6’2 post player led Dorton MS to the Kentucky State Middle School play-offs this past year. Sophia and Alexis Head (5’9 and 5’7 respectively) both play varsity for Oldham Co. (KY), where Sophia is averaging 6 points per game. Maaliya Owens, a 5’8 guard/wing is starting on varsity for Scott Co. (KY) and averaging 9.1 points per game. 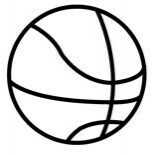 Brianna Cooks, a 5’6 point guard for Snowden Middle School (TN) has led her team to a 10-3 record. Brianna is averaging 15 points and 5 assists per game and has received interest from South Carolina and others. Kynadi Kuykendoll, a 5’7 combo guard for Snowden MS (TN) has teamed with Cooks to make Snowden one of the top MS teams in Tennessee. She is avering 13 points and 10 rebounds per game. She had a 23 point game recently and has garnered interest from South Carolina and others. Juliette Smith, a 5’4 point guard from Scott Co. (KY) leads her team in scoring at 12 points per game while shooting 50% from the floor and 39% from 3pt range while grabbing 4.1 rebounds per game. This entry was posted on January 29, 2015 by johnmcgraw49.